How Should I Trim my Moneytree Bonsai? 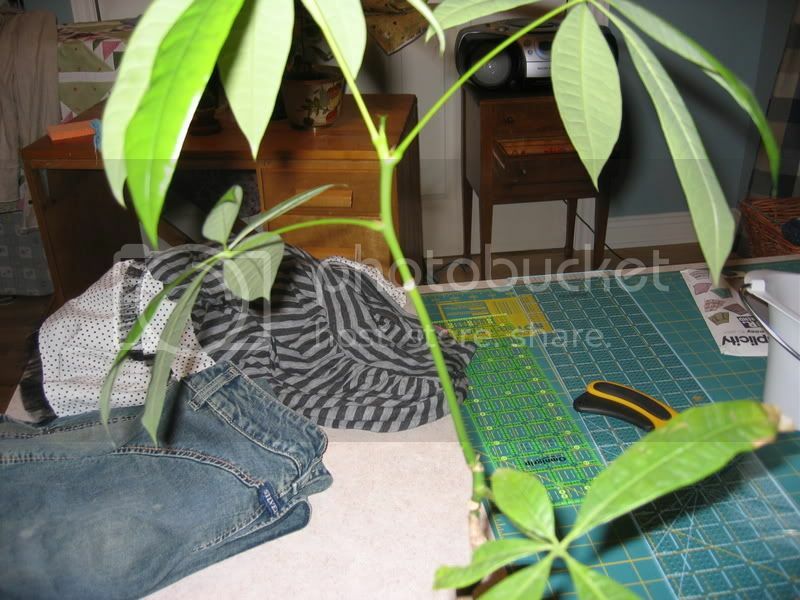 Hmm well i don't really know where to start but i bought a moneytree.. pachira i think and its kinda a bonsai. the trunk is an inch wide and in the pot its probly as tall as my tower(computer). I saw this girl had 2 little ones the trunks were probly 3 or 4 inches tall and the had little mini shoots of lleaves.. would it be possible to get mine to have mini leaves?? When getting into the process of pruining and trimming an getting others opinions generally a picture can help. Several pictures about four so it encompasses the entire range of the tree is best. Front,left,right,back. 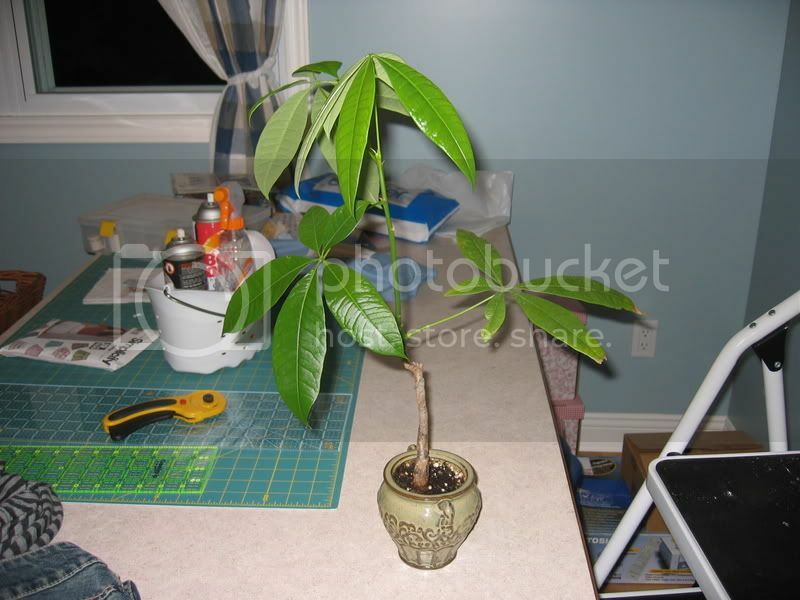 Re: How Should I Trim my Moneytree Bonsai? andreane wrote: . would it be possible to get mine to have mini leaves?? Overwatering often produces over large leaves in Pachira, Higher light levels will encourage new leaves to be smaller. A cute species, but not the most suitable for bonsai IMO. Last edited by ynot on Fri Sep 29, 2006 8:38 am, edited 2 times in total. Should I Trim my Chinese Elm Bonsai? Time of year to train/trim bonsai leaves? Do I trim or not?